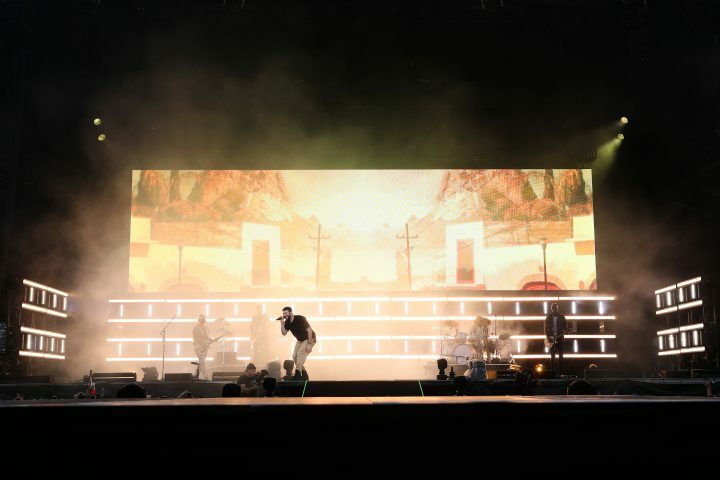 Singer-songwriter Sam Hunt has supported country music legend Luke Bryan on a series of stadium shows this summer (as well as undertaking solo dates), with a stage set conceived by production designer, Travis Shirley (of TSLD). 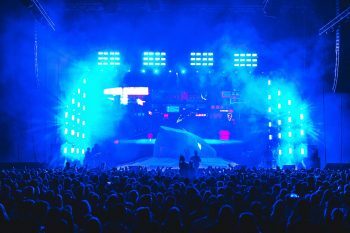 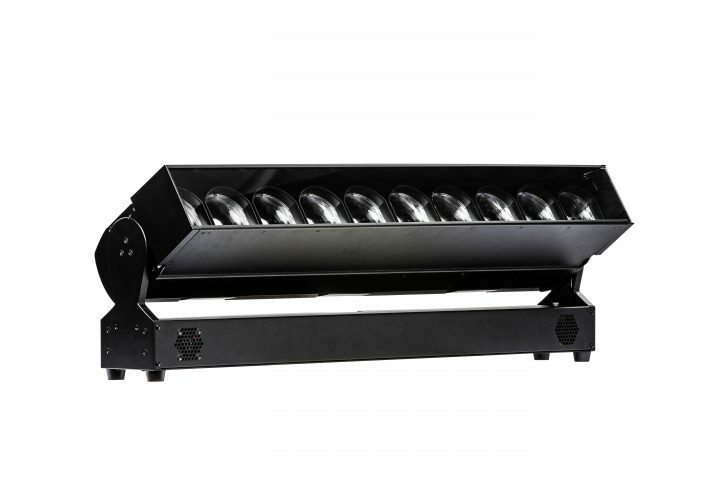 To create a three-sided wrap-around, the LD used no fewer than 80 of GLP’s new JDC1 hybrid strobes, provided by Nashville-based Premier Global Production Company (PGP). 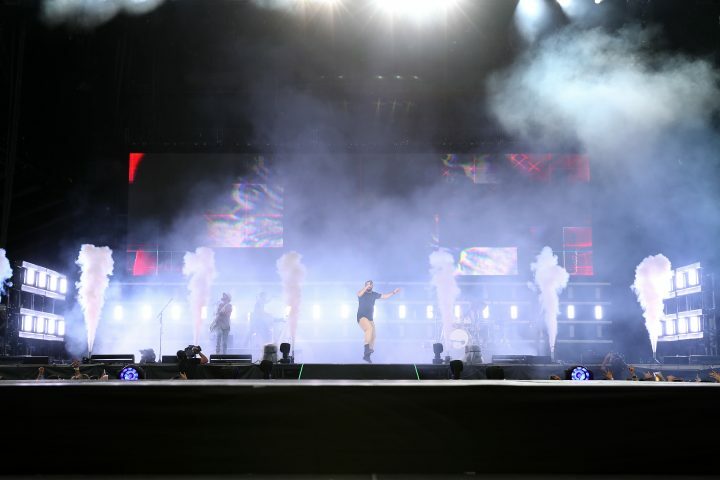 Although this is the second tour that TSLD has handled the design for, Travis has worked with the artist for several years on a number of TV performances. 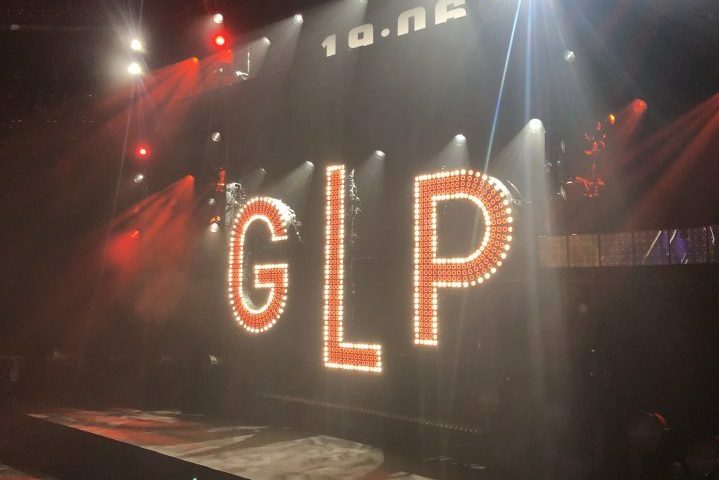 At the same time he paid tribute to the support provided by GLP’s Mark Ravenhill, as well as Creech Anderson and the entire PGP team.